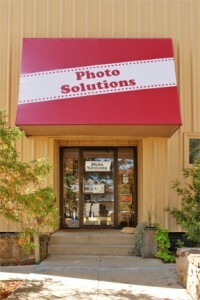 Photo Solutions has been serving Monroe County and surrounding areas for decades with their photographic needs. As the technology has changed over the years, Photo Solutions has adapted to the digital age. We can assist you with your digital photo, video, and audio needs, from printing photos from your digital files to restoring old photos to preserving all types of audio and video in a digital format. Contact us today to find out how we can assist you with your project! 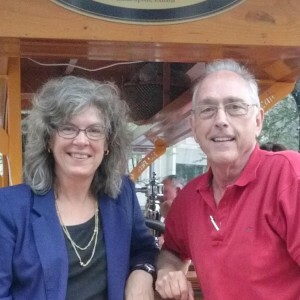 Photo Folk is the inspiration of Chad (owner of Chadon Photographers and Photo Solutions) and Dorothy (manager, photographer, and financial “officer”). While running these businesses kept them very busy over the years, they managed to find time to travel extensively throughout the world on their time off, amassing a collection of beautiful images. Photo Folk takes those images and prints them on canvas to display in your home or office. Visit their website to see some examples of their work and if you like, visit their Etsy store to view the current images available to own. After more than 50 years working as photographers, digital editors, design layout specialists and web developers, we have pooled out collective experience and skills to form Recognition Photo Displays. 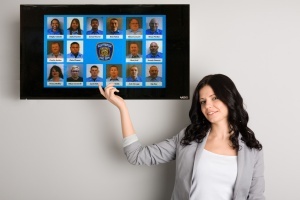 The premise of a Recognition Photo Displays is a dynamic digital photo composite displayed on a TV that can be easily updated and added to as the need arises. It runs off of WiFi so no special wiring is required and it can be placed anywhere. 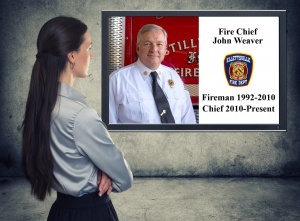 A Recognition Photo Display not only allows you to recognize the people in your organization, but highlight all the positive things that your organization does for the members of your community. 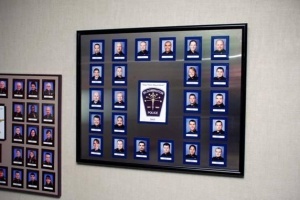 Visit our website today to see how your organization could benefit from a Recognition Photo Display. Magnetic Photo Boards is our DIY version of a photo composite that would traditionally hang in an office or organization. Our Magnetic Photo Board can be customized with numerous outer frame, background and magnetic frames colors to match any office or organization. The use of magnetic photo mats allows you to arrange your board in whatever style you wish, allowing you to tailor the board to your organization. Our Magnetic Photo Board offers you the ability to rearrange photos as needed as your department or organization grows and changes. It also allows you the ability to easily change out photos or names and titles in minutes. Visit our website today to decide if a Magnetic Photo Board is right for your organization.